Why Choose Provo Canyon School? 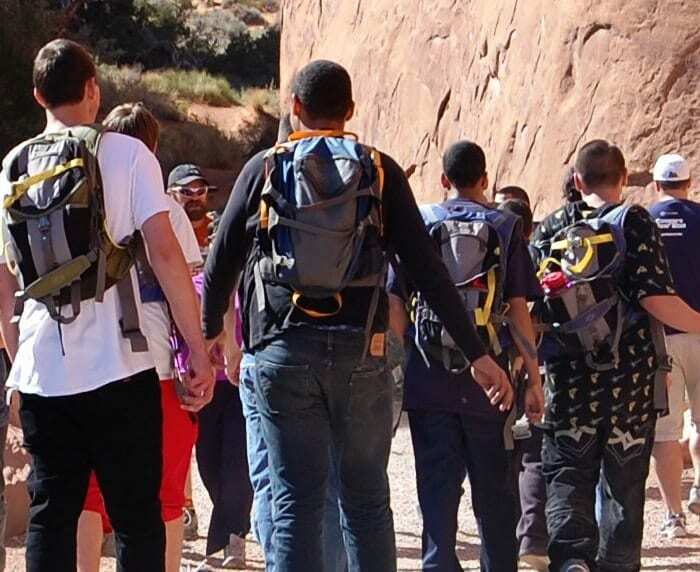 Provo Canyon School is a provider of residential youth treatment and has a deep history of supporting the academic, therapeutic, and developmental needs of their students. Call or email us to refer a patient to one of our treatment programs. See a list of insurances we accept, or contact our Admissions Counselors regarding payment plan options. Before arriving to Provo Canyon School, please be sure to review our list of items to bring. We want to welcome you and your loved ones to our Springville Campus and or our Provo Campus, both located in the state Utah. Dedicated team members provide compassionate, quality care to our patients each day. Learn about our professional referral process and who to get in touch with. Effective treatment for boys that require behavioral and mental health therapeutic intervention and support. Specifically designed treatment for girls with complicated mental health and behavioral health challenges. Latency-age and gender treatment focus to help youth dealing with transitional age mental health needs. A co-educational treatment approach for youth needing mental health and behavioral health therapeutic support. I see a great improvement. "Our daughter is doing wonderfully! She is using the new tools she learned while at Provo. I see a great improvement. I want to thank the staff, especially you, for helping our family. We are on a good path now. Thank you so much!" If you’re looking for an opportunity to build the career of your dreams and joining a team of professionals passionate about helping patients, Provo Canyon School is the place for you. Read recent updates from the Provo Canyon School. Provo Canyon School is accredited by The Joint Commission. Provo Canyon School students receive the care they need to maximize success and to move seamlessly from one level to the next. Physicians are on the medical staff of Provo Canyon School, but, with limited exceptions, are independent practitioners who are not employees or agents of Provo Canyon School. The facility shall not be liable for actions or treatments provided by physicians. Model representations of real patients are shown. Actual patients cannot be divulged due to HIPAA regulations. TRICARE® is a registered trademark of the Department of Defense, Defense Health Agency. All rights reserved. © 2019 ProvoCanyon.com. All rights reserved.